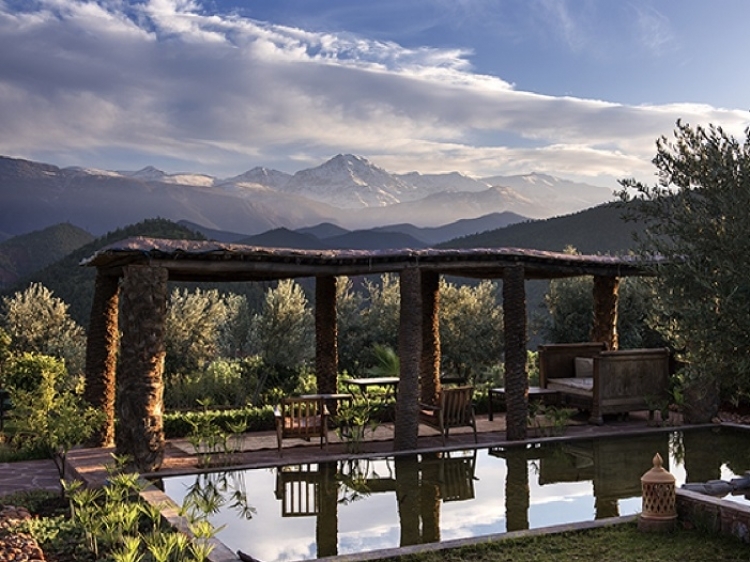 Surrounded by olives trees, located amongst the Atlas Mountain, you will find the Kasbah Bab Ourika, a wonderful and authentic place to stay. 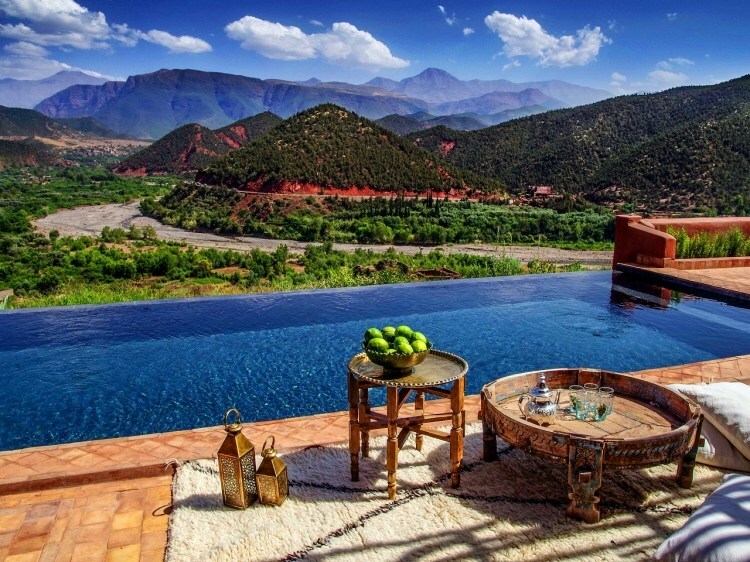 A real piece of nature in Morocco. 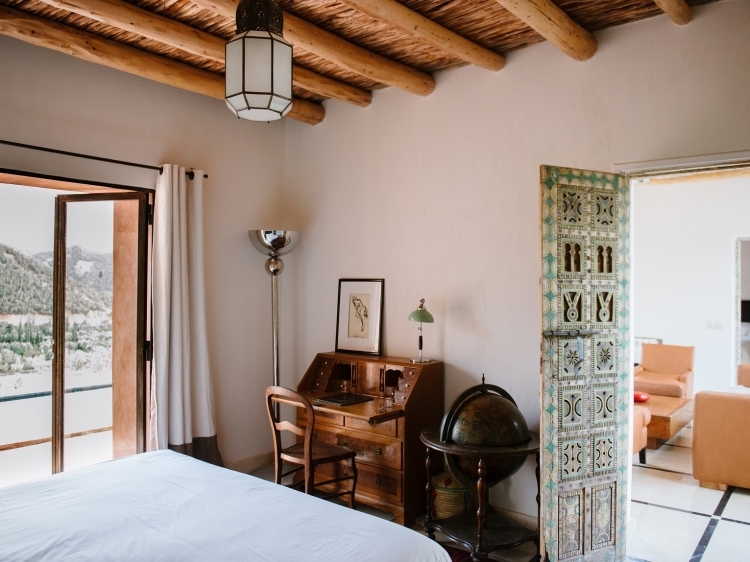 Each one of the 26 rooms are individually designed with the style of Berbers and beautifully furnished. 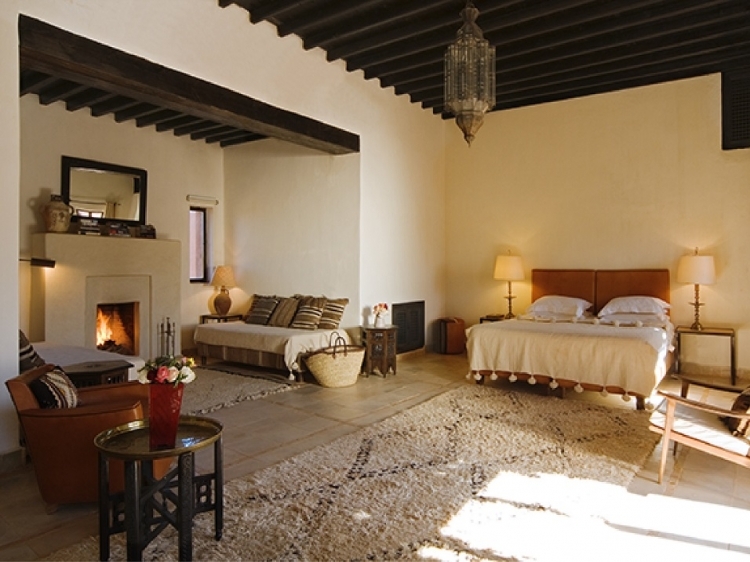 Enjoy the foot-heating-system and carefully selected furniture. The best aspect of this all is that all of the decorations were only built with natural materials. 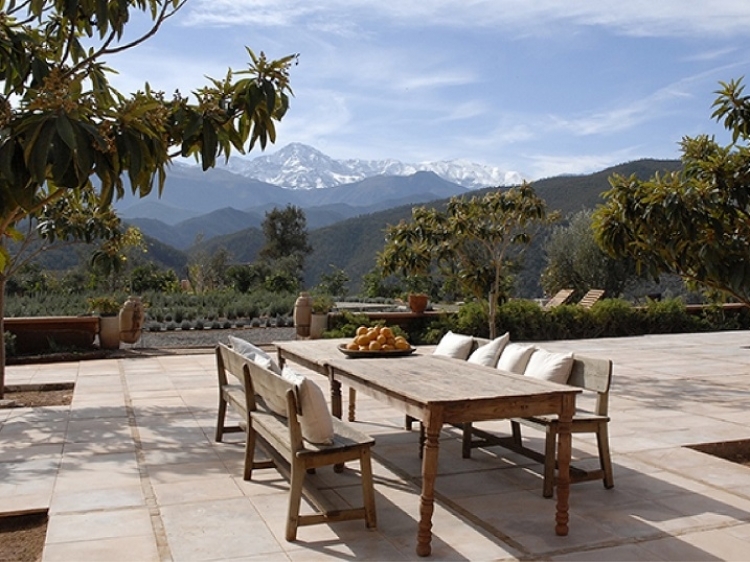 The suites also include a terrace. 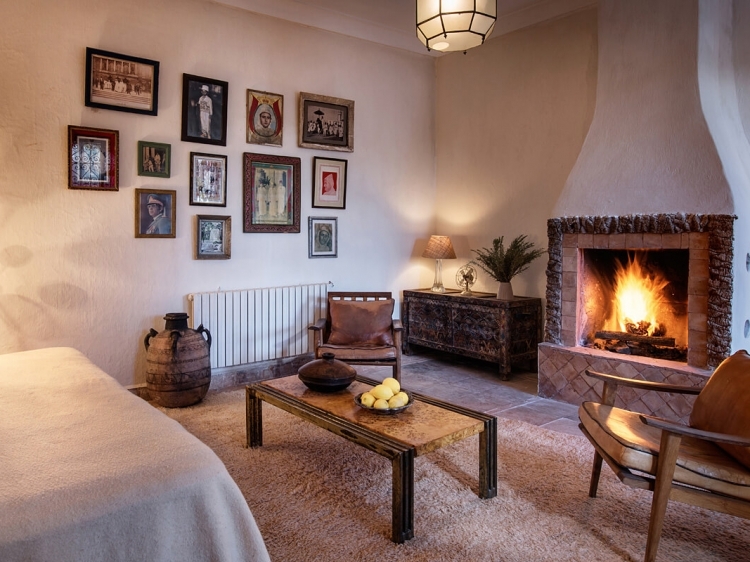 Outside of the rooms, you will also find a beautiful garden area with a fire place and a black-infinity pool. The perfect place to relax! If you wish to cook, you will spend some time in the open kitchen. If on the other hand, you prefer to spend your holidays being catered for, then the restaurant of the hotel will for sure delight your stomach. 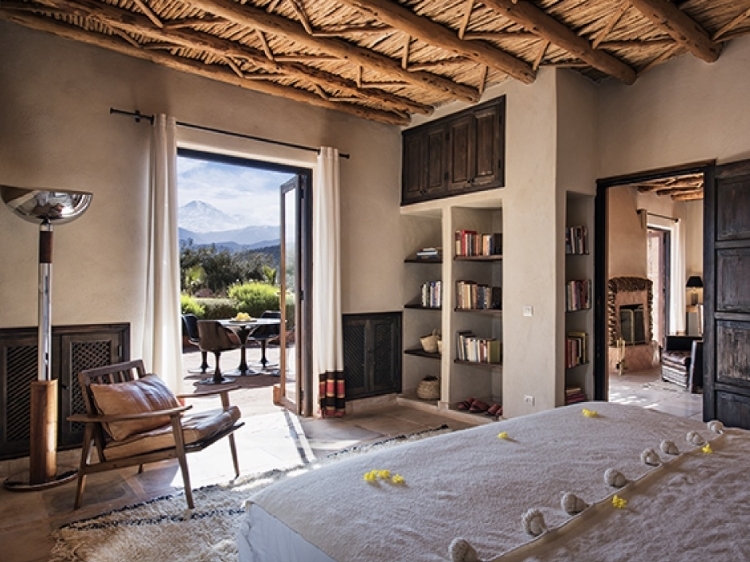 From your room, you will be able to admire the amazing Ourika-valle and the stunning mountain-views that this beautiful landscape offers. Here, you will also have the chance to try out many sports activities, such as hiking, mountain biking and horse-riding. 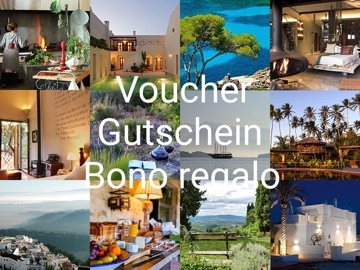 Upon request, the hotel staff will happily organise a rafting tour or hot air ballooning experience. 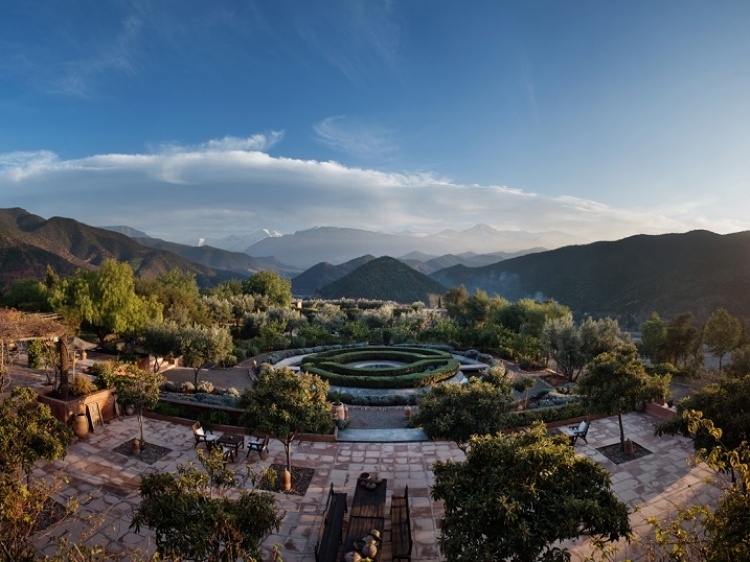 Finally, you should also of course take the time to visit Marrakesh, the heart of Morocco, which is only 35 km in the north of the Ourika Valley. If you are travelling with your own car or hire car the hotel provide parking places for its clients. In three word: go for it! 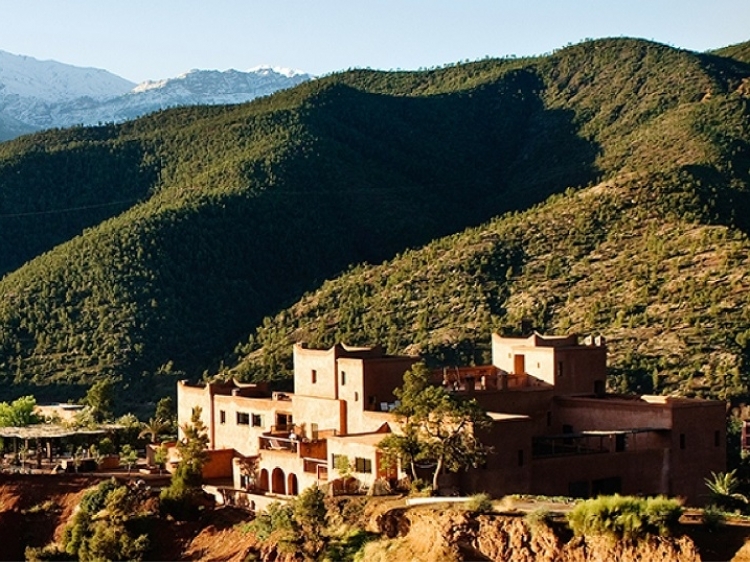 The Kasbah Bab Ourika is a destination where you will enjoy an authentic lifestyle while being surrounded by wonderful nature. This holiday will for sure be unforgettable.